BROMLEY. Medhursts (now Allders). Overhead cash carrier system in 1950s. (S.Hennessy). No sign of it now. CANTERBURY. William Lefevre. 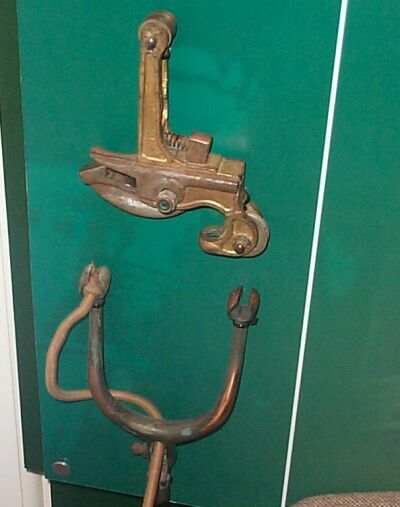 "During the 1950s, wire pulley systems in shops were considered ultra modern. 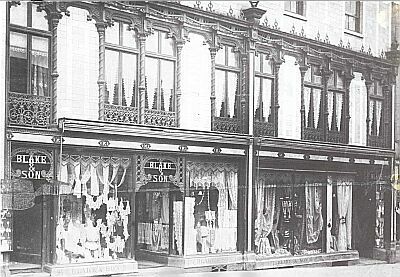 The famous Lefevre department store, which later became Debenhams, had a wool shop opposite which sold materials and sewing machines. There were two young Lefevre sisters who served in the shop, using the old-fashioned wire pulley system." Suite101.com . Also Simply Whitstable Visitors Book, 17/6/06.. In use in 1970 ( Peter Mason). CHATHAM. Edward Bates (dept. store), High Street. Lease between Bates and Lamson Pneumatic Tube Co. for pneumatic tubes, 1932 is in Kent History and Library Centre. CHATHAM. Paines, 168 High Street. "My two great recollections of Paines were the fireworks .. and the overhead cash system which whizzed around to my great fascination." Chas in posting to Kentish History Forum, 2/3/13. Also photos of exterior and interior. MARGATE. Bobby's, Northdown Road, Cliftonville. "I remember Bobby's well. The bloke playing the piano upstairs and the compressed air-pipes taking the cash." Jeremy Jacobs in posting to Thanet Coast Life blog, 22/5/2009 Store closed at Christmas 1972. • "Who ran off with .. the overhead cash tramway at the Co-op? "Simply Whitstable Visitors Book, 3/6/06. DARTFORD, Kent. Museum. See DARTFORD: Kerrs above. In operational condition. FAVERSHAM, Kent. Fleur de Lis Heritage Museum. 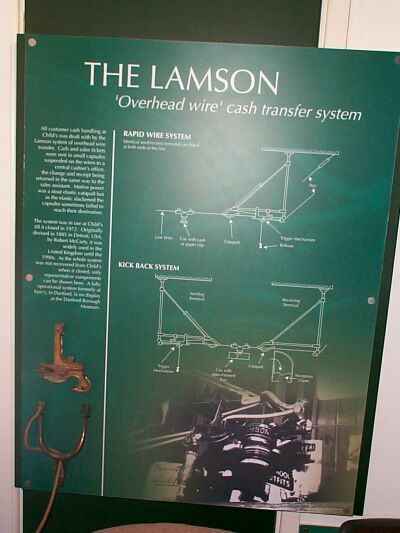 Display on Rapid Wire systems including some parts from the system at Childs, Faversham.